ADA amplifies the dive experience aspect for dive organisations by offering management expertise, additional sales and branding avenues and a greater variety of products. 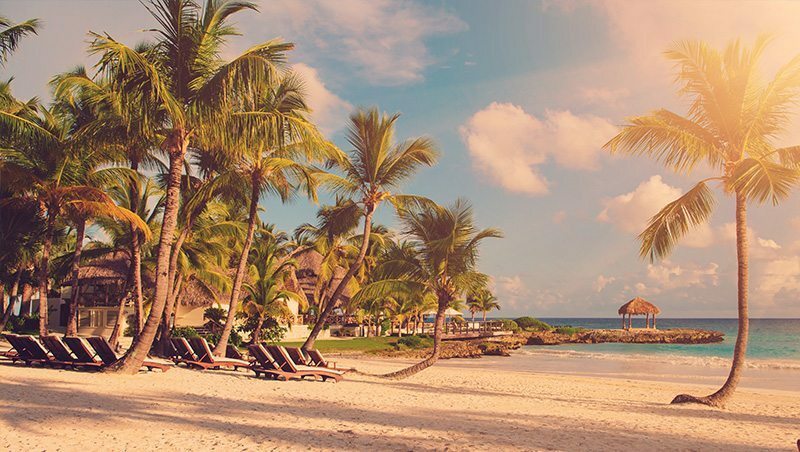 Looking to start your dream resort? Through the years, ADA has developed management expertise in various aspects of the dive industry. We have the structures and systems in place to ensure effective management and establishment of dive resorts. 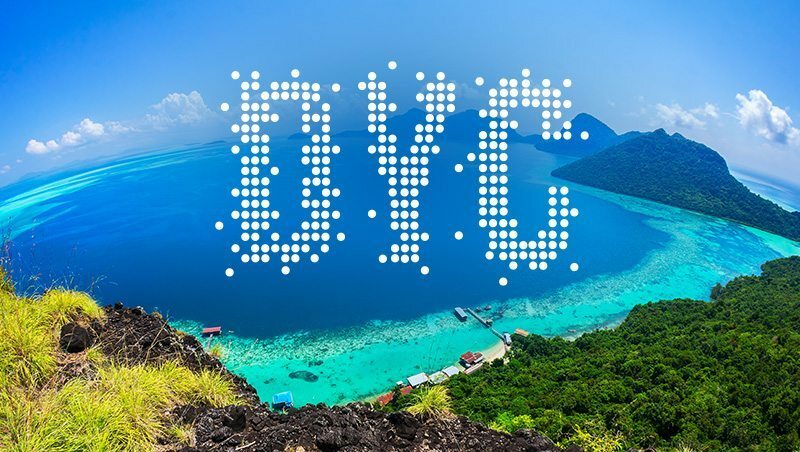 Dive Your Choice is a platform with a strong network with dive resorts around the world. It aims to create a great selling experience for dive businesses and a perfect dive holiday experience for divers. MV Nautica is a liveaboard that sails weekly. 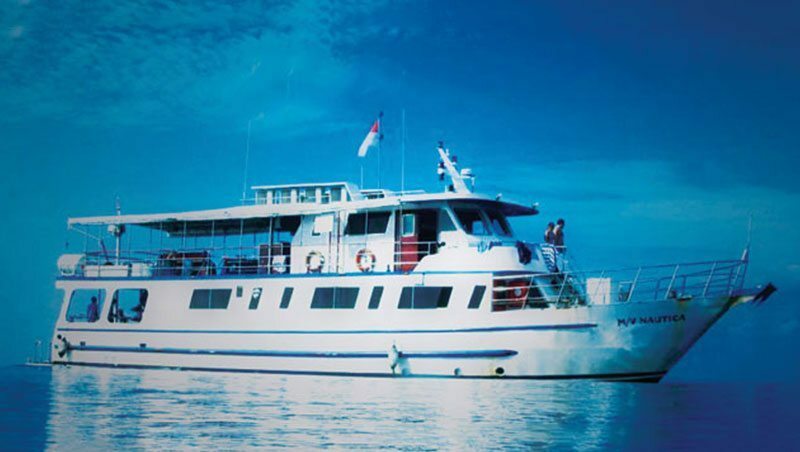 She is dive configured and takes up to 17 guests. Nautica is open for dive adventures, birthday parties and sunset cruises. Dive Inn Bali is a dive boutique resort situated in Tulamben, Bali. It is furnished with both a swimming and dive pool, full fledged dive centre, spa, and a range of different room styles. 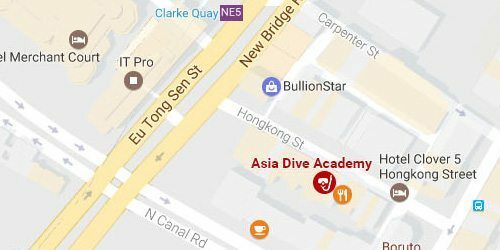 Asia Dive Academy empowers dive centres through developing sales channels and providing management and brand building expertise.